Live the resort life at home! 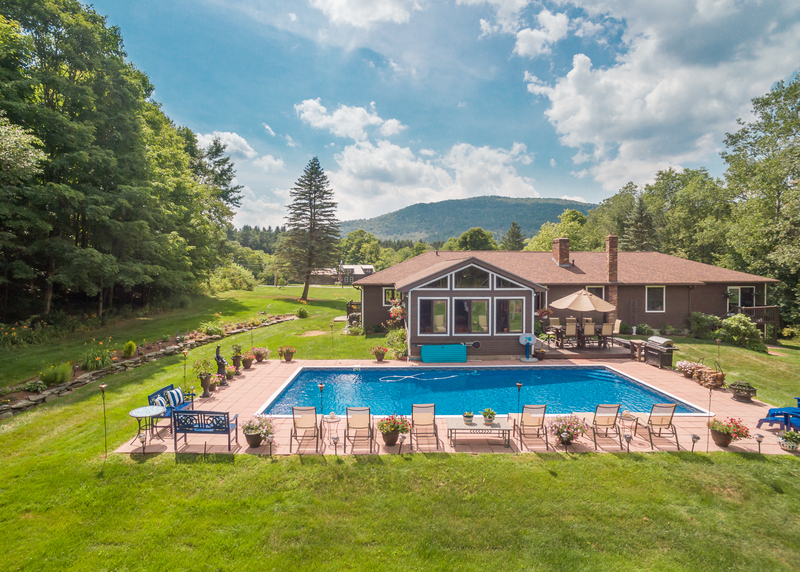 This spectacular home offers stunning close views of Mt Mansfield and a beautifully landscaped property with rock walls, small orchard and loads of privacy. 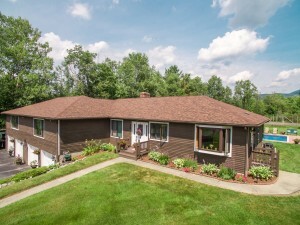 With a pool, hot tub, Sauna, and tennis court complete with a basketball hoop, you will have all the amenities you’d want to vacation at home! Inside, the exceptional field stone fireplace is the focal point in the large living room that opens to the kitchen and dining. 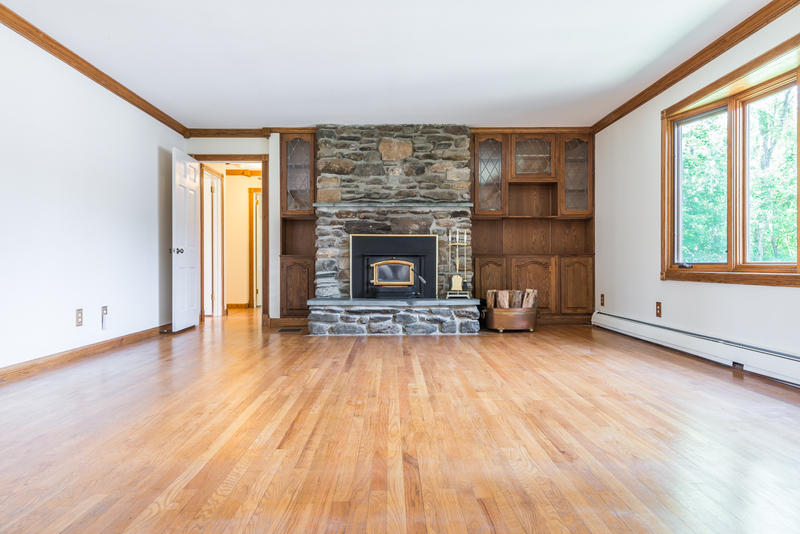 The chef’s kitchen has a double oven, granite counter tops and loads of space to entertain. 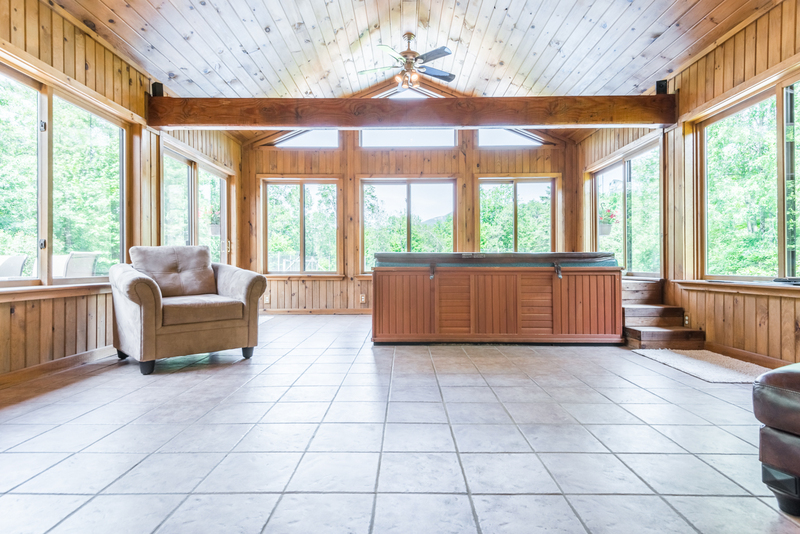 A wood paneled sun porch invites you to relax and take in the views. The incredible master suite boasts large walk-in closets, a private great room with space for an office plus a generous sitting area, and the Master bath completes the suite with jet-tub, shower, bidet, twin sinks, and a make-up vanity. On the lower level you’ll find another full bath and a large game room that previously fit a pool table, dart board, foosball table, and card table. All kitchen and bath surfaces are granite. 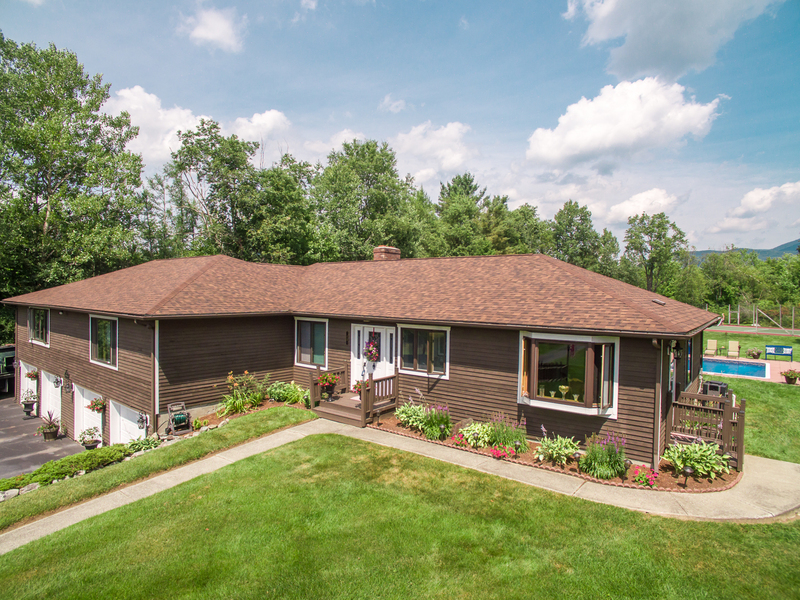 This property is lovingly maintained and updates on this home include a new roof, new pool liner, and recently repaved tennis court. Fresh paint covers both the interior and the exterior of the property. The over-sized 4 car garage completes this amazing home!